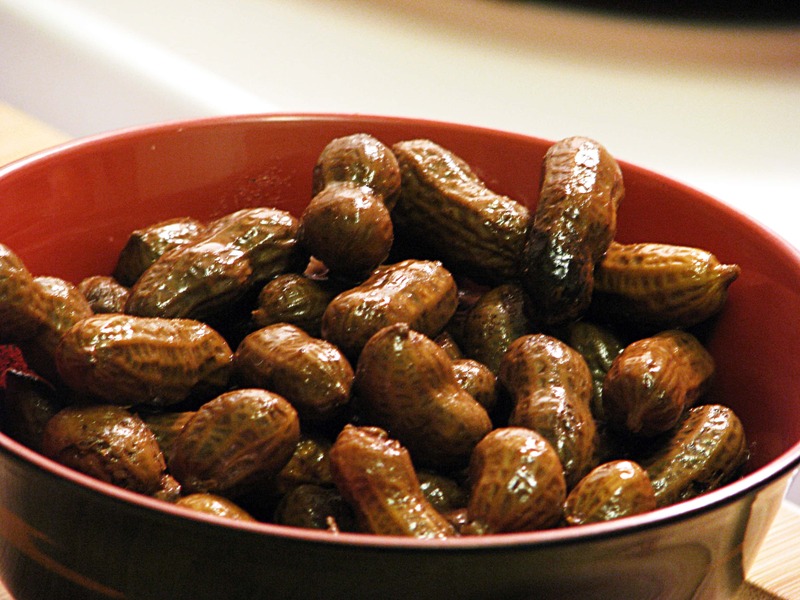 You know how everyone, like, loves boiled peanuts and talks about them all the time and says you can only get them by the roadside and craves them and eats 8,373 of them when they’re around? It’s because they’re great. Really great. You can make your own! 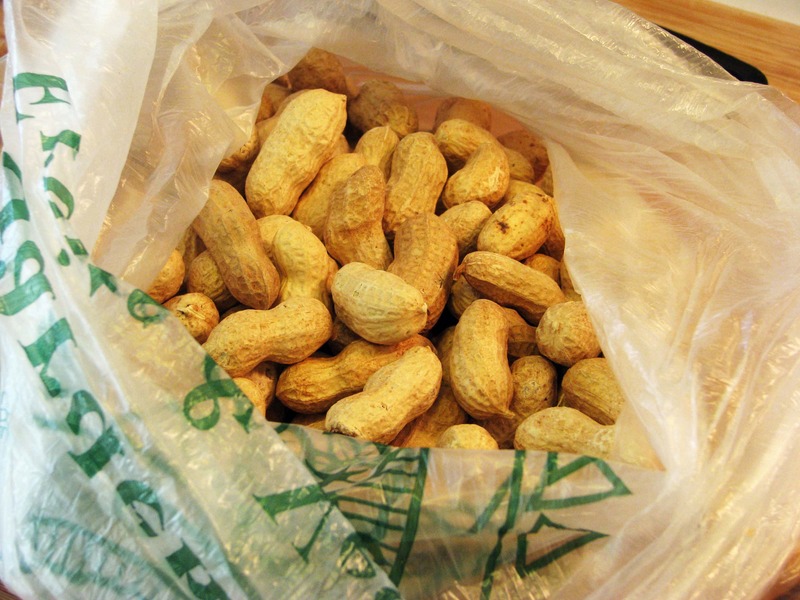 It’s SO easy and raw peanuts are CHEAP, so why not impress some people at your upcoming parties with these babies? 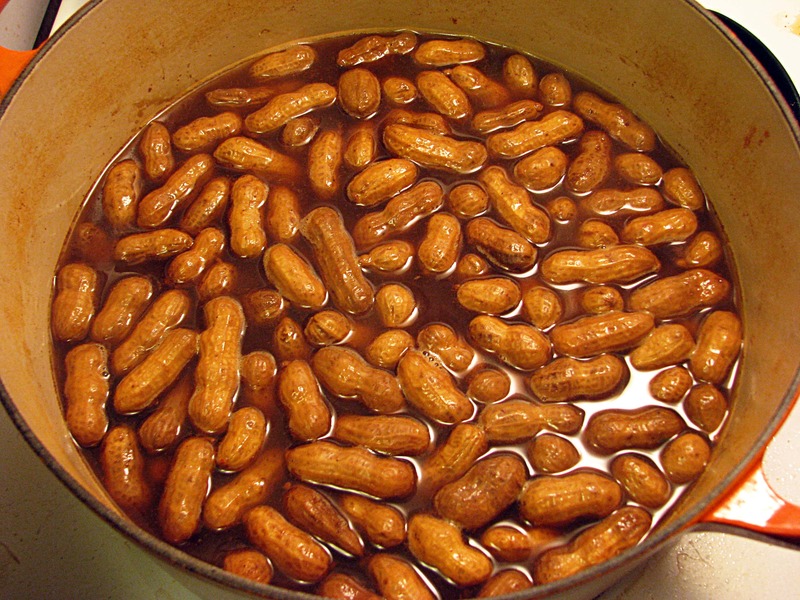 Note: These are sort of cajun-ish, so if you don’t like cajun, use only salt and water for plain boiled peanuts. Your call! 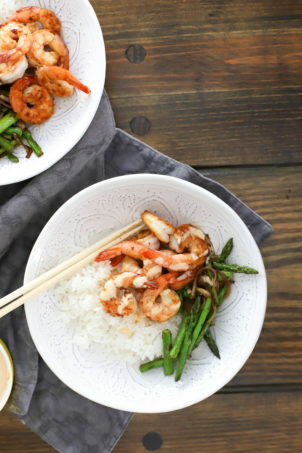 I made these and added as I went along, so add more or less of each seasoning based on what you like – you could add some cayenne pepper too for really spicy nuts! 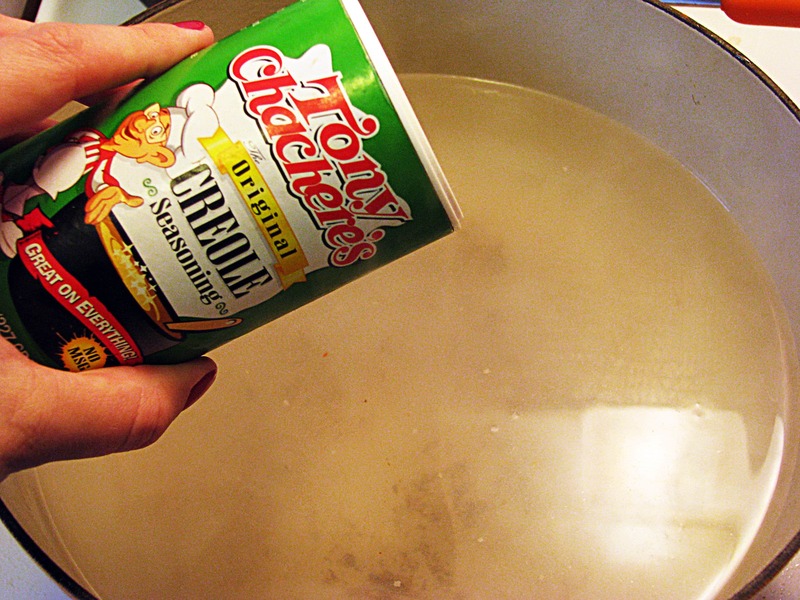 Put lots of water in a pot (you’ll want enough to cover the peanuts by at least an inch, and add your seasonings. 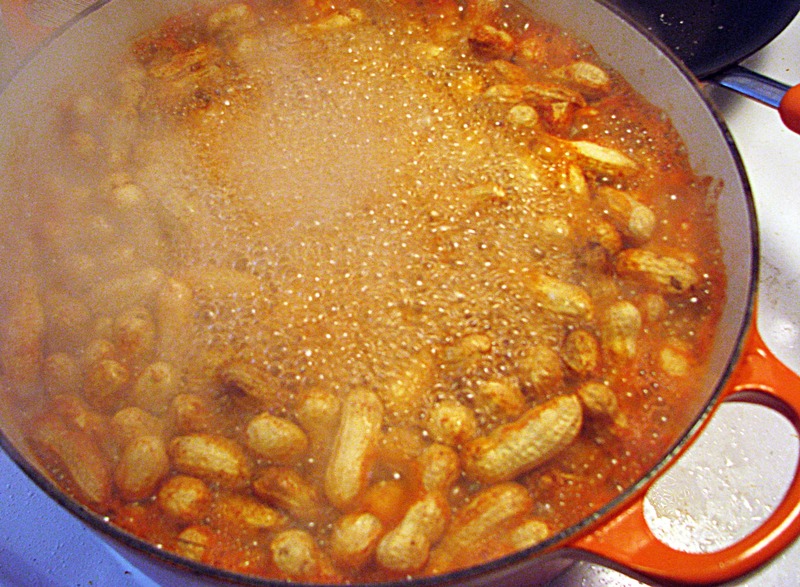 Then dump in the peanuts and bring everything to a boil! Once the water is boiling, cover the pot and turn the heat so the water is between a simmer and a boil. Now, I read some recipes that said to boil for 1-3 hours, but mine boiled for about 5 hours before they were very dark and soft. So…..I don’t know what to tell you about cooking time. 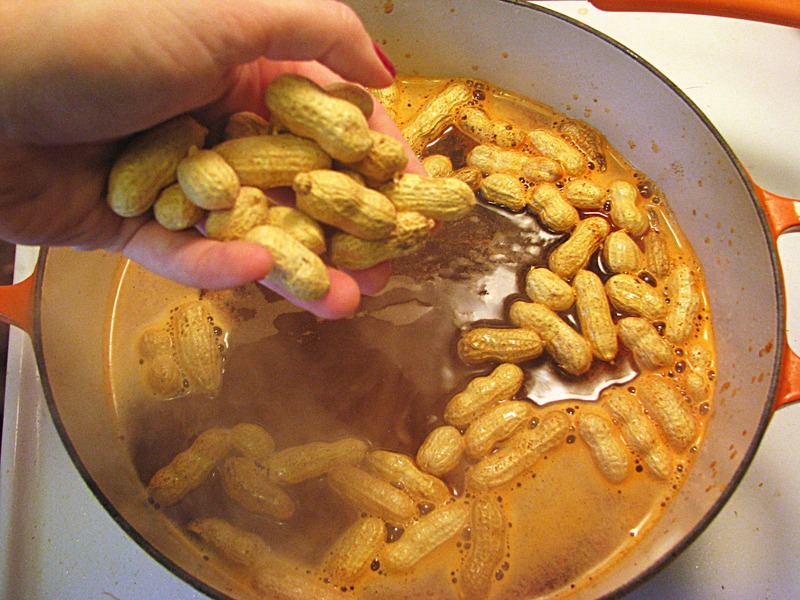 How long the nuts take will vary based on how hot the water is, and how fresh the peanuts are. So, boil/simmer for ever and ever and check the pot every hour. After 2 hours, this is what I was working with. They’re getting darker! 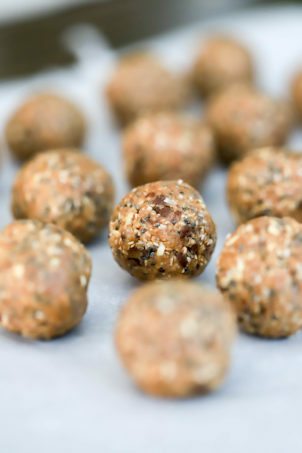 When you check them taste them – when the peanuts are soft all the way through they’re done. 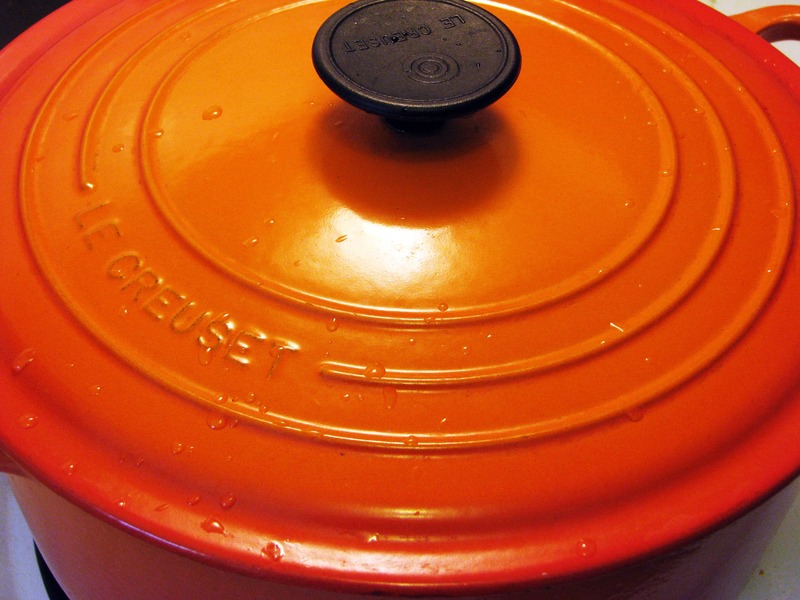 Add more water and seasonings alone the way – you’ll lose some of your cooking water even though the pot is covered. 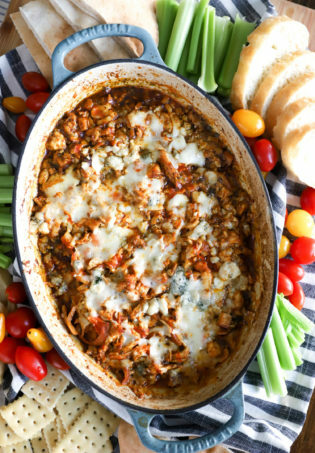 Serve these right away or keep them in the fridge for guests, gifts, and parties! 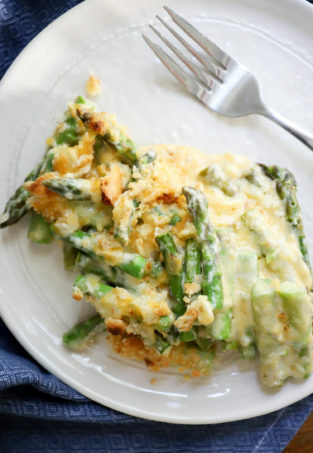 Enjoy, and mix up the seasonings to suit your mood! Also, dogs like the shells.